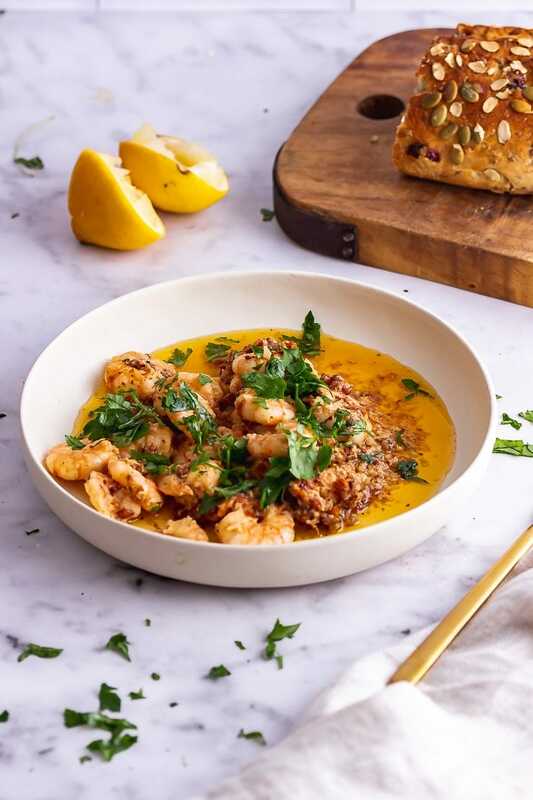 These chilli prawns are made with an amazing sun dried tomato and garlic butter, aleppo chilli flakes and a squeeze of lemon. Perfect served with a hunk of crusty bread and plenty of fresh parsley. This was one of those Sunday treat dinners that helped to banish those Sunday night blues. Prawns are one of my all time favourite foods. They’re meaty while still being light and healthy and they feel so dang fancy. 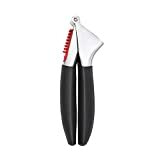 They’re also wonderful served pretty simply which works for my innate laziness. 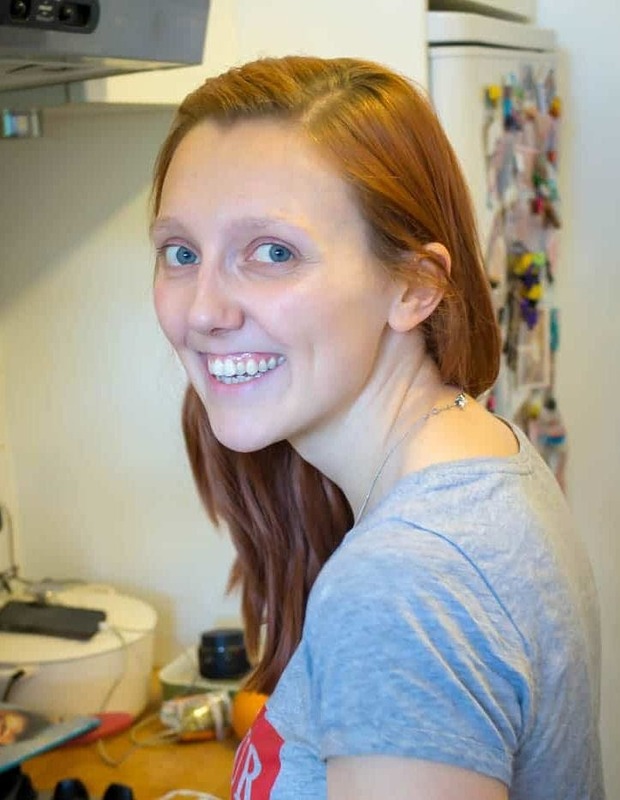 Will and I made a decision recently that, since we’re not at the stage where we’re going all in with the vegetarianism, we’ll only be eating meat or fish when we can be sure that it’s ethically sourced and high quality. Since that will mean spending a bit more money on our meat and fish we’re going to have it just a couple of times a month and first up were these delicious prawns. 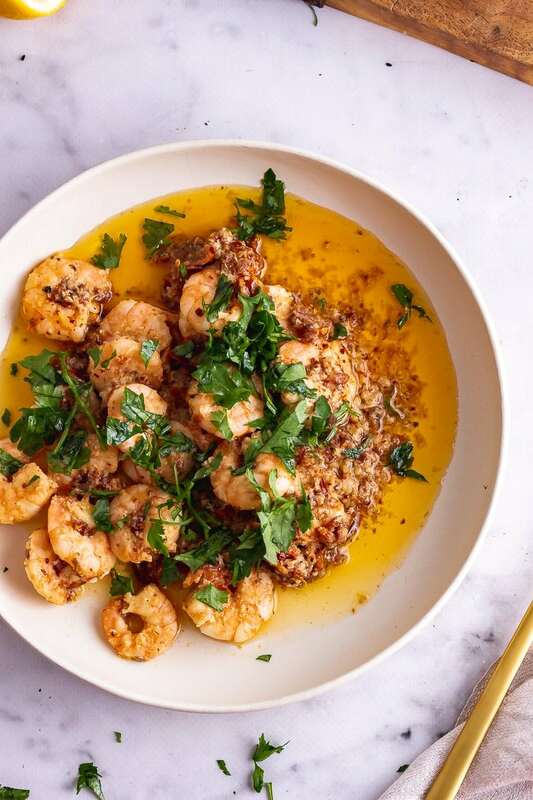 So I kept these prawns pretty simple and they tasted so amazing. 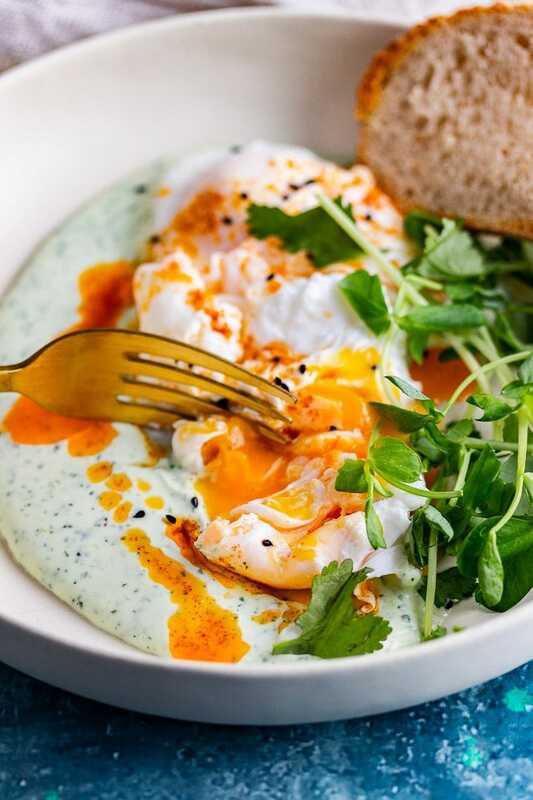 We had them with a big hunk of crusty bread which is pretty much essential for any meal in which garlicky butter is involved and a bit of fresh kale because we’re all healthy and that. 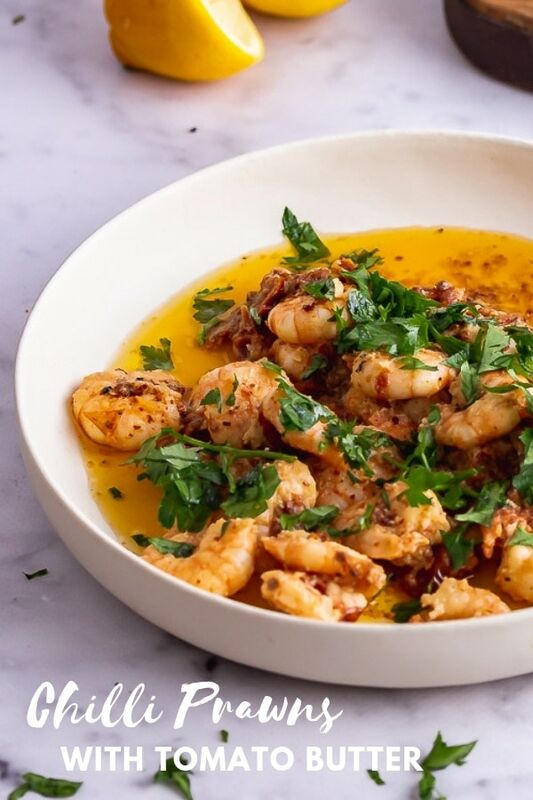 To make the prawns I melted butter and oil together then add garlic, prawns and sun dried tomatoes until melty, delicious and the prawns are cooked through. 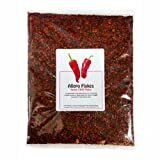 Then I added aleppo chilli flakes which are one of my all time favourite spices. 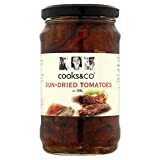 They’re a Turkish chilli which is mild and a little smoky and I just love it! 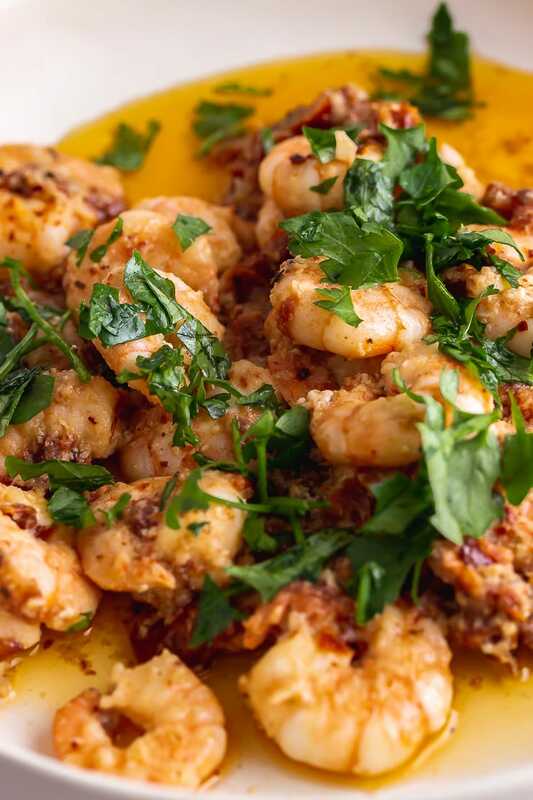 Finally the prawns were finished off with a big squeeze of lemon and some fresh parsley. 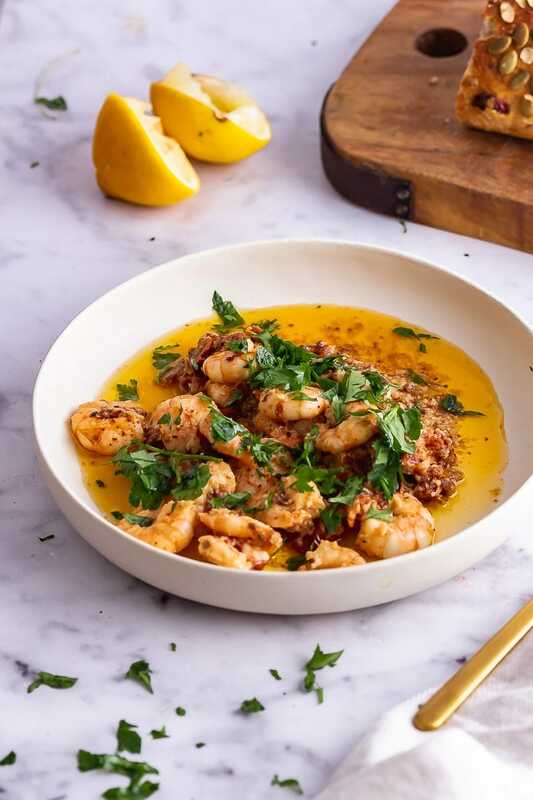 They’re so full of flavour: The garlic, sun dried tomatoes and lemon juice all combine to make the most flavourful prawns ever! Garlic: As much garlic as you like, can you ever have too much? 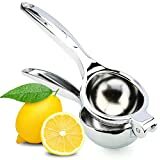 Make the garlic butter: Melt the butter and olive oil together in a frying pan and add the garlic, cook until slightly softened. 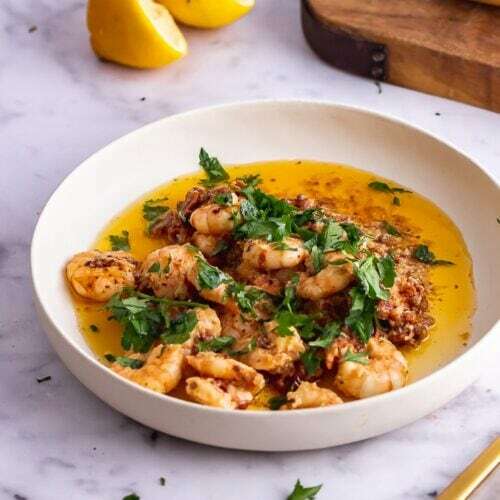 Cook the prawns: Add the prawns to the garlic butter then add the sun dried tomatoes, aleppo pepper, salt and pepper and cook for another 2 minutes. 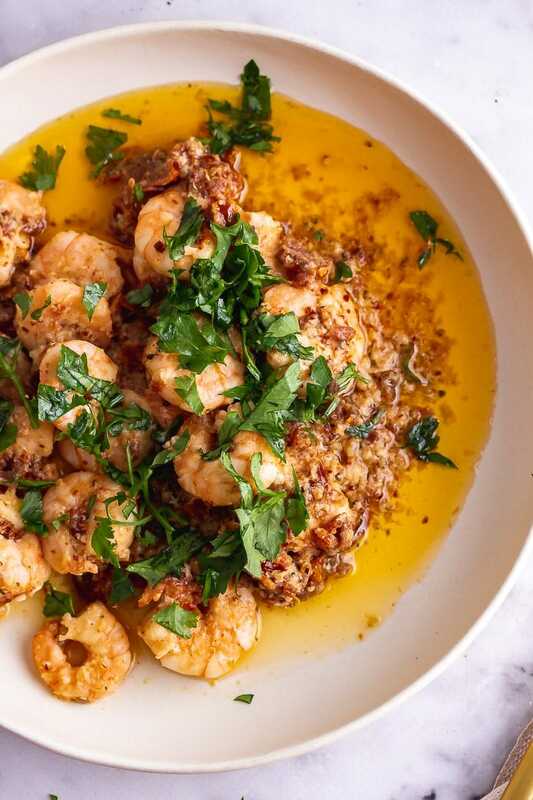 Serve: Serve the prawns topped with fresh parsley and a squeeze of lemon juice. Want more? 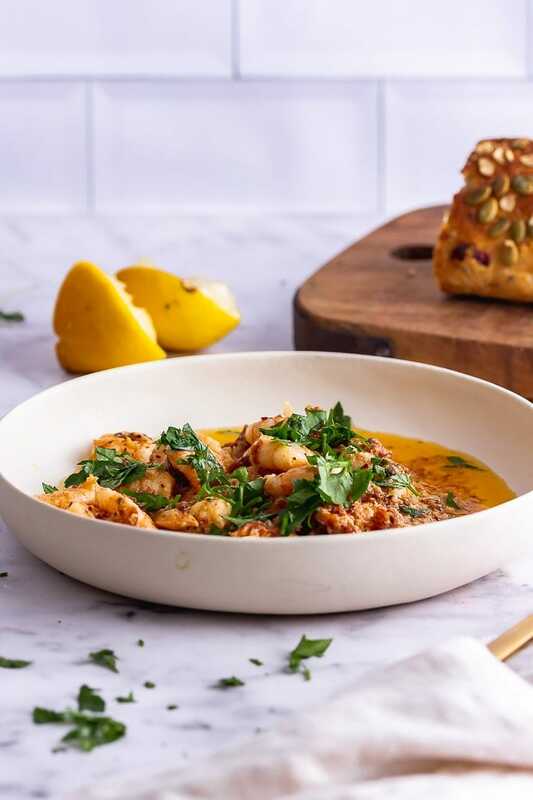 Try these other seafood recipes! 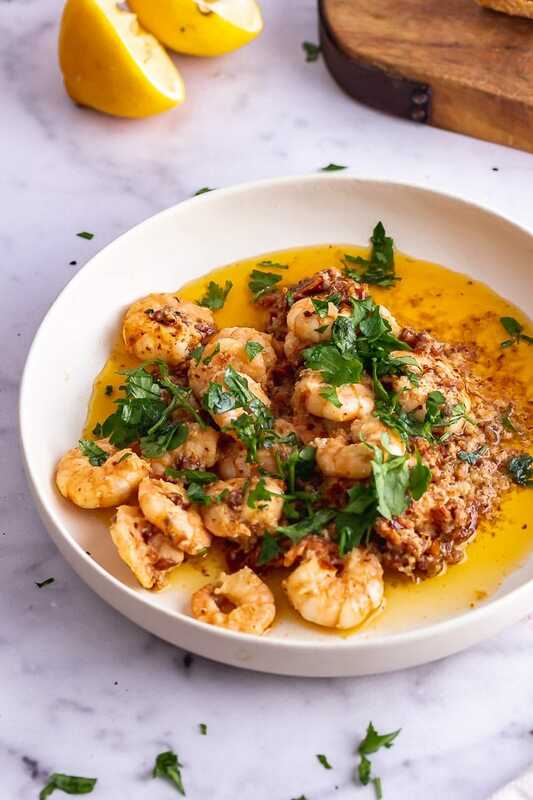 WONDERING WHAT TO DO WITH THE LEFTOVER INGREDIENTS YOU’VE GOT FROM MAKING THESE CHILLI PRAWNS WITH TOMATO BUTTER & ALEPPO PEPPER? Melt the butter and oil in a frying pan over a medium heat and add the garlic. 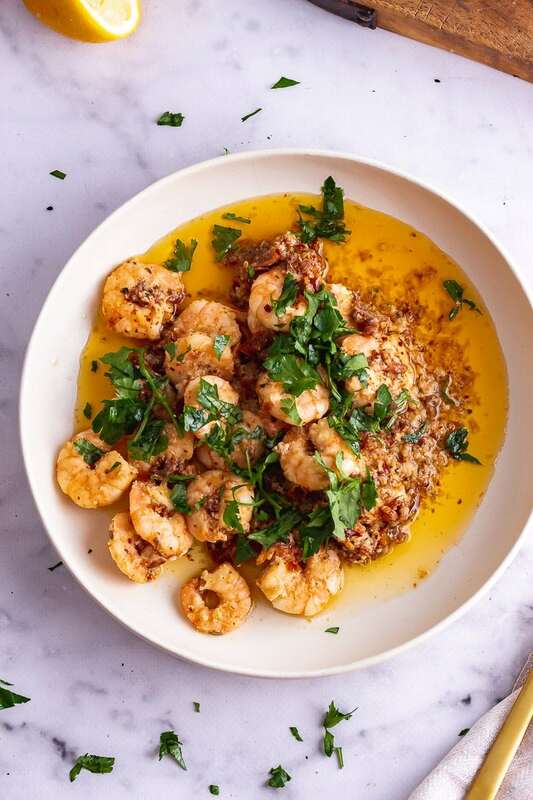 Cook for a minute then add the prawns and cook for 2 minutes then add the sun dried tomatoes, aleppo pepper, salt and pepper and cook for another 2 minutes until the prawns are cooked through. 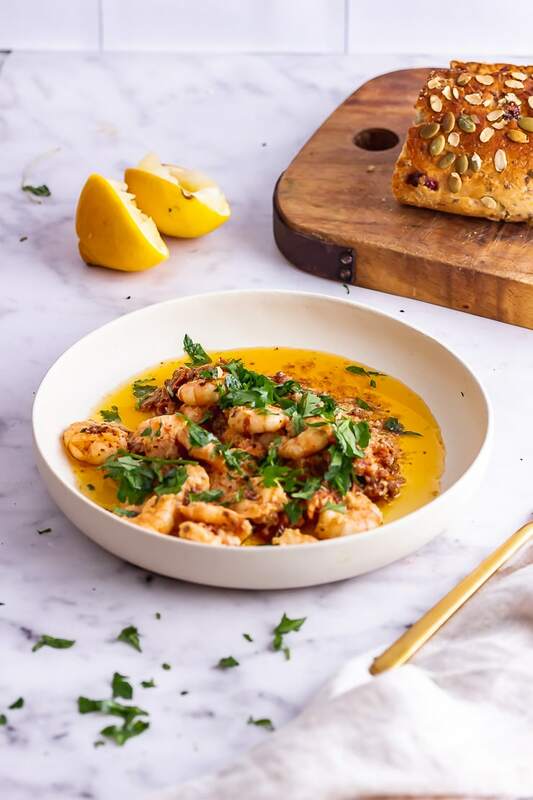 Squeeze over the lemon juice and parsley and tip out onto a plate, serve with crusty bread. Your pictures look fantastic and really highlight your chili prawns. 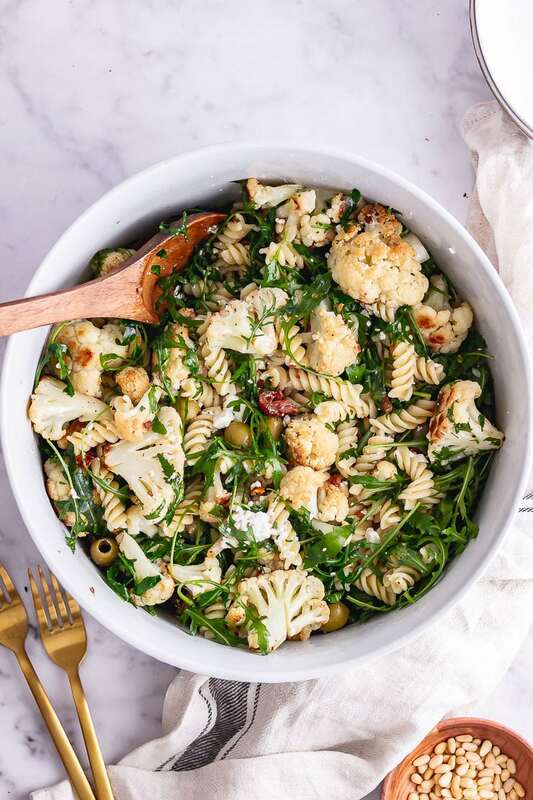 I’m also loving how quick and easy this recipe is too! 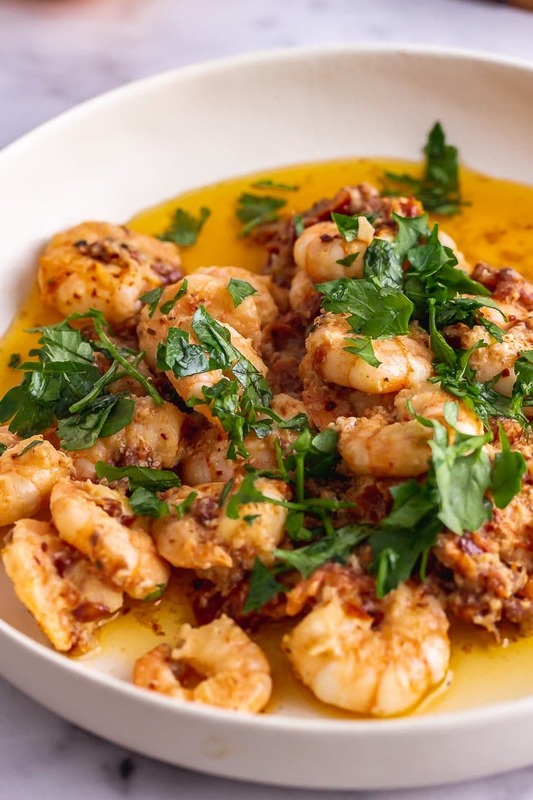 Aleppo chilli sounds wonderful and a great way to spice up the prawns without overpowering them. Sometimes simple recipes are the best! 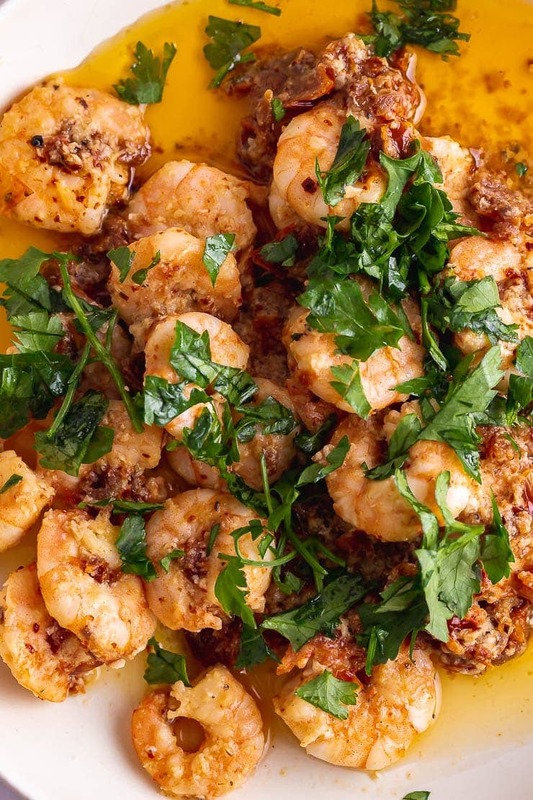 These prawns look amazing!